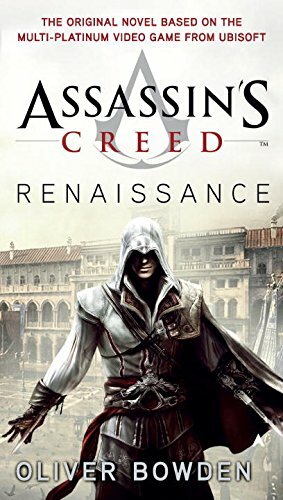 Assassin’s Creed: Renaissance is the first book in the Assassin’s Creed book series. It follows the story of Assassin’s Creed 2. 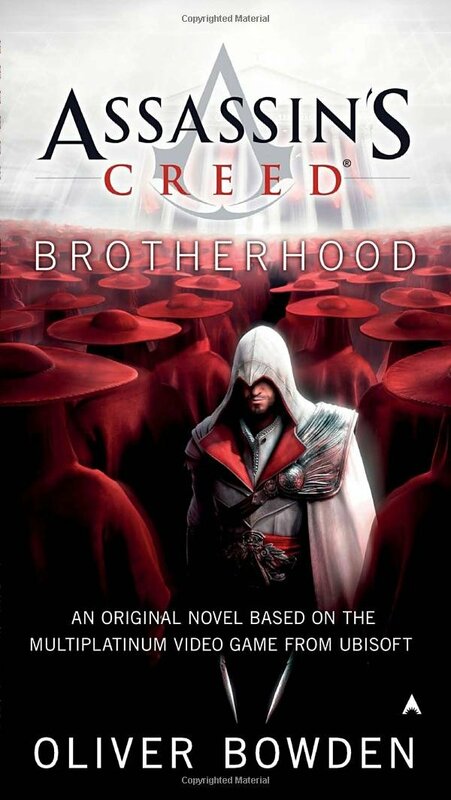 Ezio, a young man in the renaissance time period sets out on a quest to end corruption and restore honor to his family. To some citizens he will be the driving force for freedom and justice, while to others he will be a threat to those in power. This book will give you the feels for the beloved game and currently it has a rank of 4 stars on Amazon. Assassin’s Creed: Brotherhood is a continuation of Ezio’s story and his fight to take down the nobles of the Italian Renaissance. Enzio’s quest leads him to fight the Knights Templar. He must again walk the fine line of preserving the life of his allies and killing all enemies in his path. This seems to be a great follow up to the first novel and is rated 4.4 stars on Amazon. 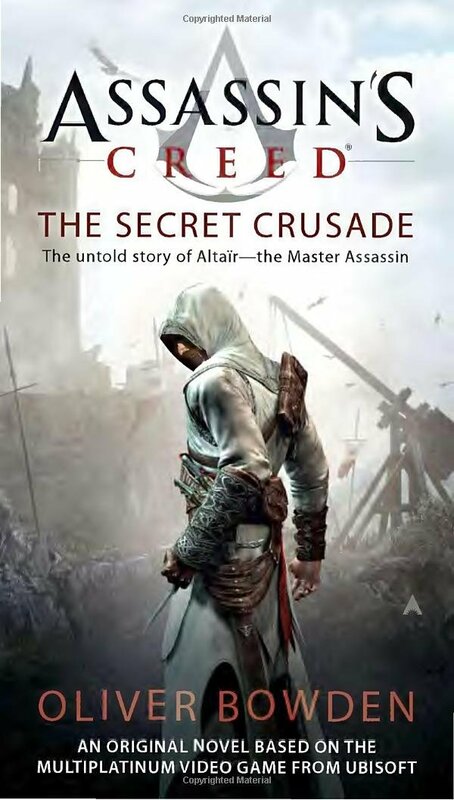 Assassin’s Creed: The Secret Crusade dives into Altaïr’s story, who is an astounding Brotherhood assassin. He embarks on a mission to defeat nine deadly enemies. This book shares his life story for the very first time and will keep you interested in his journey changing history, battling with the Templar conspiracy, and much more. 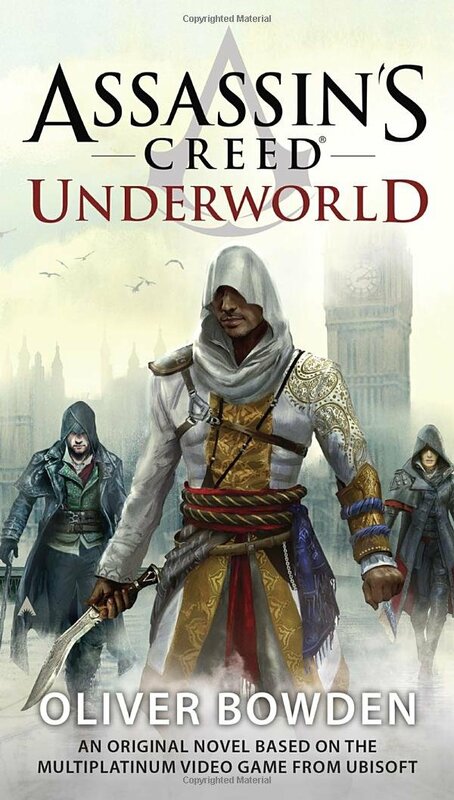 Fans of the game will love this untold story of Altaïr and is rated 4.3 stars on Amazon. Assassin’s Creed: Revelations continues Ezio’s story. He is now on an mission to find the lost library of Altaïr. He must find five keys in order to open the library that not only hold hidden knowledge, but also a secret that the Templar’s intend to use to control humankind. He must defeat the Templars for the final time and the stakes are higher than ever before. This is an exciting story and has a 4.6 star rating on Amazon. 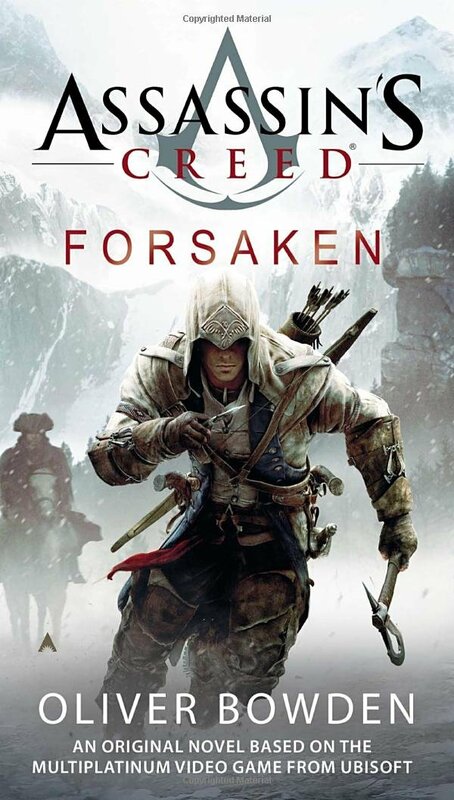 Assassin’s Creed: Forsaken gives us Connor’s father’s , Haytham Kenway, story and tells us how Conner became a deadly killer.The story is set in 1735, London. Haytham knows the ways of the sword. When his home becomes under attack, armed men murder his father and take his sister. Haytham does the only thing he can to defend his home, he kills. He studies to become a deadly killer under the teachings of a mysterious tutor. He will stop at nothing to get his revenge. He will face conspiracy and betrayal as he enters the centuries-old battle between the Assassins and Templars. Forsaken is rated 4.4 stars on Amazon and is sure to keep the reader entertained. 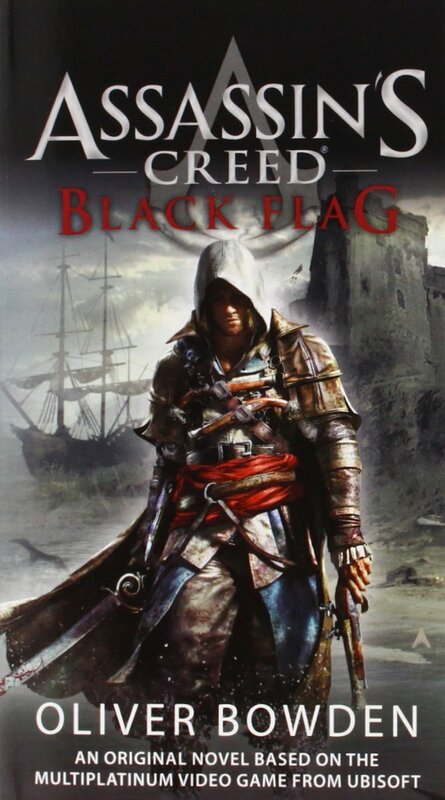 Assassin’s Creed: Black Flag is Edward Kenway’s story, in the golden age of piracy. He dreams of gold, glory, and the sea. When opportunity arises, he escapes his homeland and becomes a deadly pirate. However, when evidence of conspiracy is brought to light, it threatens to destroy everything. Kenway can’t resist taking his revenge. Black Flag is rated 4.4 stars on Amazon. If you love the Assassin’s Creed franchise and/or pirates, I would definitely give this book a shot. It’s 1789, the dawn of the French Revolution. The streets run red with blood and it is time for a revolution. Social class is divided more than ever and the nation is self destructing. 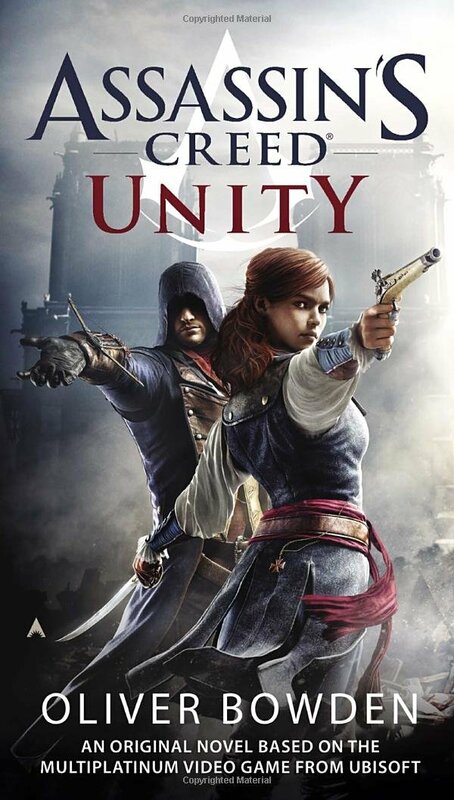 Arno and Élise fight to avenge what they have lost and enter a world of dangers more deadly than they could have known. This story is written in Élise’s point of view.The book being told from a female perspective will give a different feel for the story and is definitely a great element. Unity is rated 4.4 stars on Amazon. If you love this franchise and love historical fiction, I think this would be a great addition to add to your library . Assassin’s Creed Underworld is set in the Victorian era, 1862. In London the Industrial Revolution was underway and the world’s first underground railways were being built. Then, a body was discovered at the dig and a new chapter begins for the century-old battle between Assassin’s and Templars. An assassin who is deep undercover is known as the Ghost, but will soon be known to the brotherhood as Henry Green. 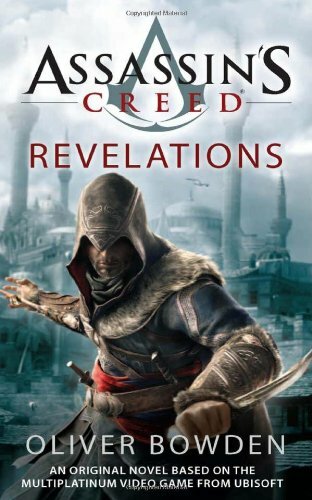 This Book is rated 4.4 stars on Amazon and ties into the game Assassin’s Creed: Syndicate. This is also the only book out of this series to not be written in journal format. This is sure to be another great addition to the series Oliver Bowden has written. If you like this list, please comment below your thoughts on the books or love for the franchise. I would love to hear from you!